Dell has decided to introduce a 37.5-inch monitor to their UltraSharp series, a line of monitors known for their high color accuracy and image vibrancy. Along with its InfinityEdge design which provides frameless cinematic experience, the Dell UltraSharp U3818DW features a built-in KVM (Keyboard-Video-Mouse) switch and a USB type C port. Overall, it provides the professionals with a spacious, stylish, and practical performance and features. As always, the Dell UltraSharp monitors come factory-calibrated with various reports for specific colors spaces. 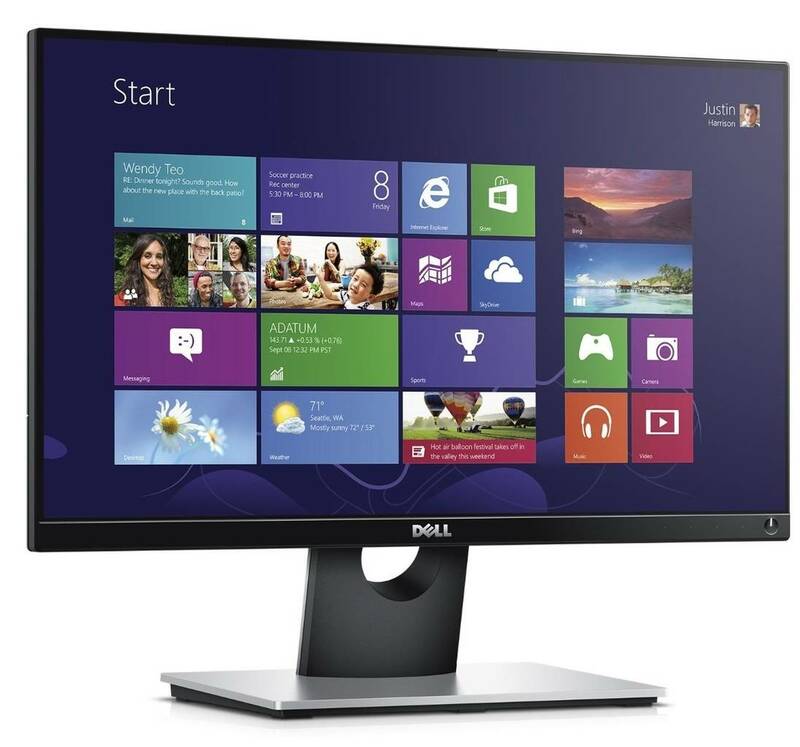 The Dell U3818DW display is factory-calibrated to Delta-E below 3 which assures viable color accuracy and consistency for professional designing. Currently known color gamuts include 99% sRGB, 99% Rec709, and 78% DCI-P3. The Dell UltraSharp U3818DW features LG’s AH-IPS panel which ensures precise colors, flawless 178-degree viewing angles, and quick 5ms response time for minimal ghosting of the fast moving objects. 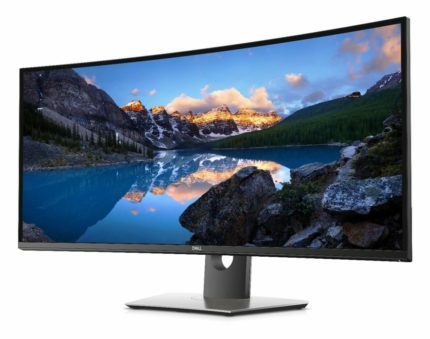 The 2300R slightly-curved 37.5-inch monitor sports 3840 x 1600 resolution which results in 111 pixels per inch; such pixel density is the perfect sweet spot between a highly detailed image and spacious real estate. There are some words about the Dell U3818DW monitor also offering FreeSync and 1ms Blur Reduction technology, but we’ll get back onto that once it’s officially confirmed. The built-in KVM switch allows you to control multiple PCs connected to the Dell U3818DW displays with just one set of keyboard and mouse devices. Other features include the Picture in Picture and Picture by Picture modes, Dell Display Manager, and Dell Easy Arrange. The last two features offer an easy way of adjusting the OSD (On-Screen Display) settings in a desktop application including the screen split software for multi-tasking activities, image and colors settings, picture presets, and more. Lastly, the Dell ComfortView makes for the flicker-free screen with a low blue light filter that allows for long working hours without causing eye fatigue. The Dell U3818DW IPS monitor offers plenty of connectivity and ergonomic options. The connector ports include a DisplayPort, two HDMI, four USB 3.0 downstream (two with fast-charging), two USB 3.0 upstream for the KVM switch, and a USB-C which can simultaneously transfer data, video/audio signal, and charge the device up to 100W. The monitor also has 2x9W built-in speakers. The slight 2300R curvature adds immersion to the viewing experience while the screen is covered with a matte 3H anti-glare coating which eliminates the issues with the sunlight reflection. Ergonomics consists of the ability to tilt by -5, 21 degrees, swivel to the left and right by 30 degrees, and height adjust by 115mm. It’s also VESA mount compatible. 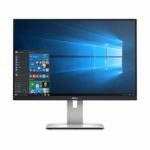 The Dell U3818DW price amounts to $1,500 at the moment (June 2017). Naturally, at this price point, you wouldn’t consider it as a gaming monitor since it’s clearly intended for professional and color-critical work. Its beauteous thin-bezel design with a slight curvature, extensive ergonomics and connectivity options, and the high resolution that results in a spacious workspace along with the accurate and vibrant colors make the Dell U3818DW ideal for every office or home. Alas, it’s price seems a bit steep, especially after considering all the new equally priced monitors nowadays with HDR and 4K resolution. Until the price drops, you may want to consider the 34-inch version of this monitor, the Dell UltraSharp U3415W which is available for more than a half price of the Dell U3818DW. If you’re looking for a 38-inch ultra-wide monitor for gaming, check out the Acer XR382CQK – we’ve also reviewed its 34-inch version, the Acer XR342CK. 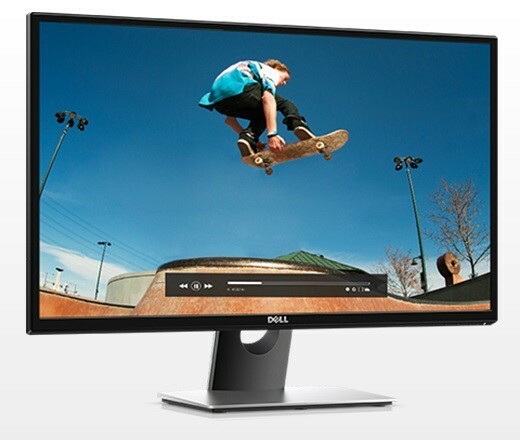 The Dell UltraSharp U3818DW PC monitor offers everything a serious designer or office requires whether it’s the impeccable and guaranteed color accuracy and consistency or extensive connectivity options with the ability to control multiple devices connected to the display. Moreover, it provides plenty of workspace due to the large screen size and high resolution while the numerous exclusive features make for easy multi-tasking and other activities. Lastly, it looks sleek, modern, and classy; we just wish it was more affordable. We’re looking forward to making a more thorough Dell UltraSharp U3818DW review once we get a chance to test it.